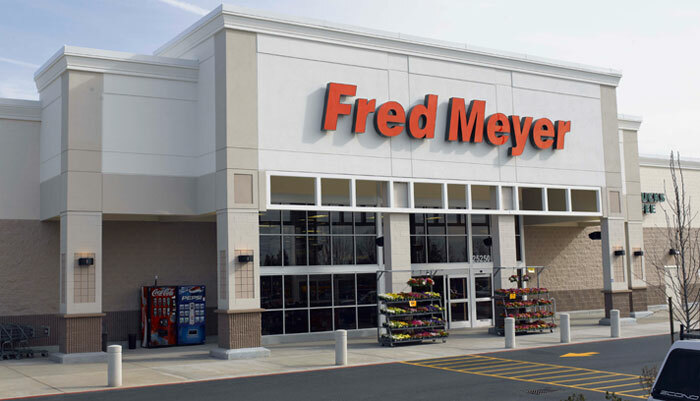 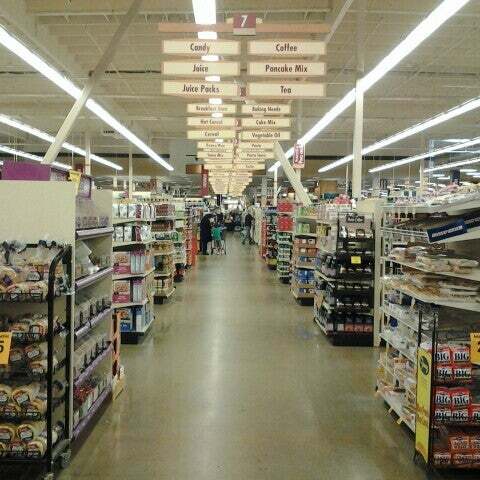 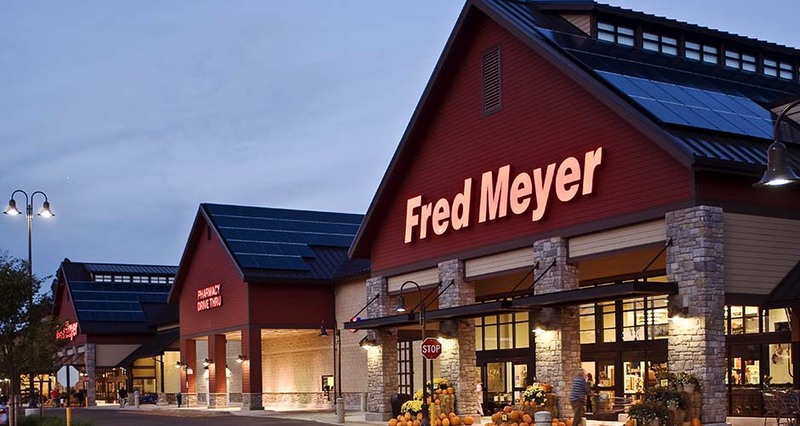 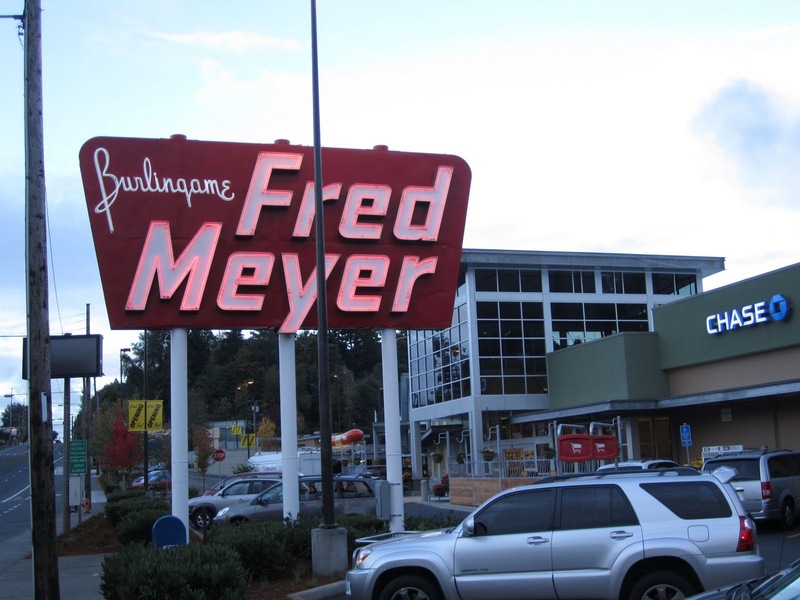 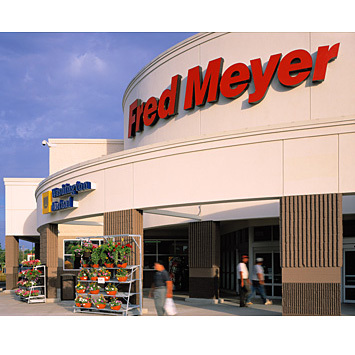 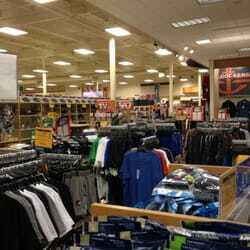 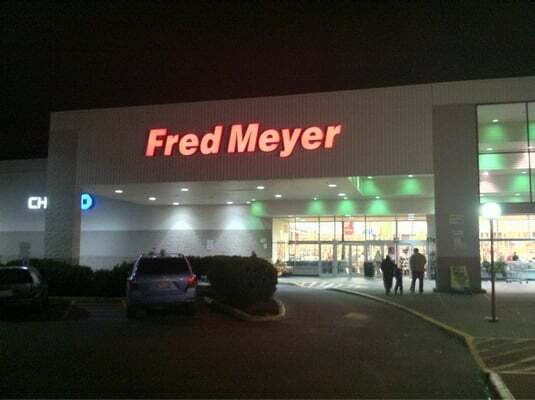 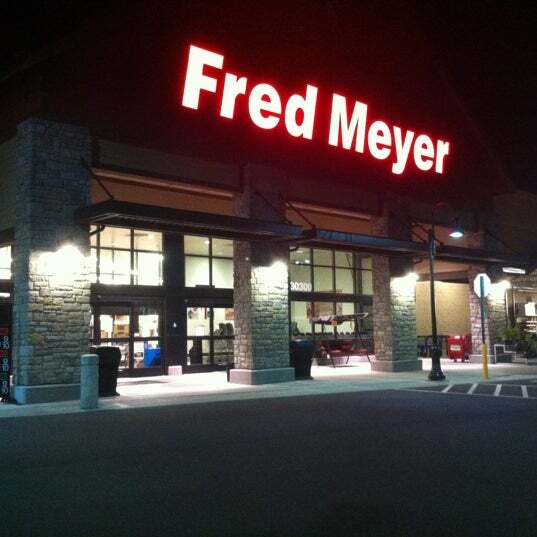 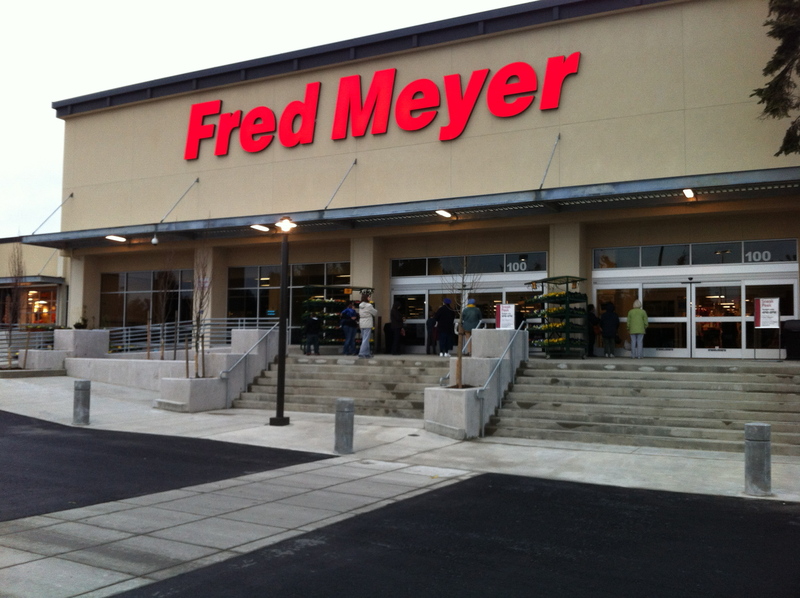 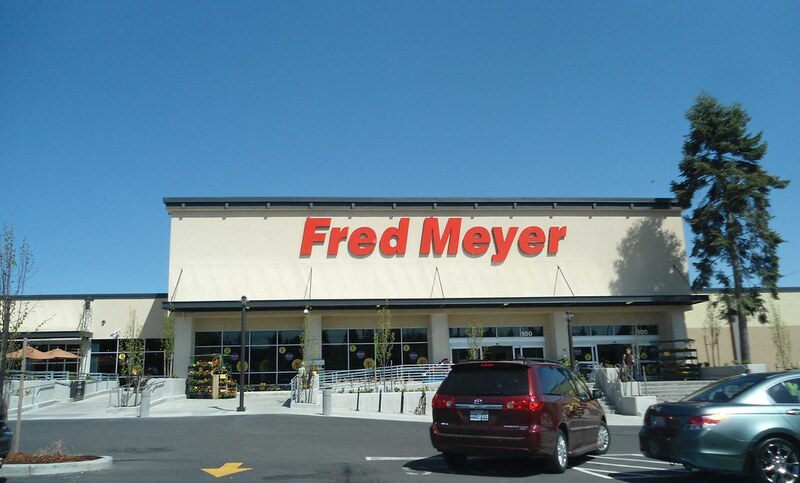 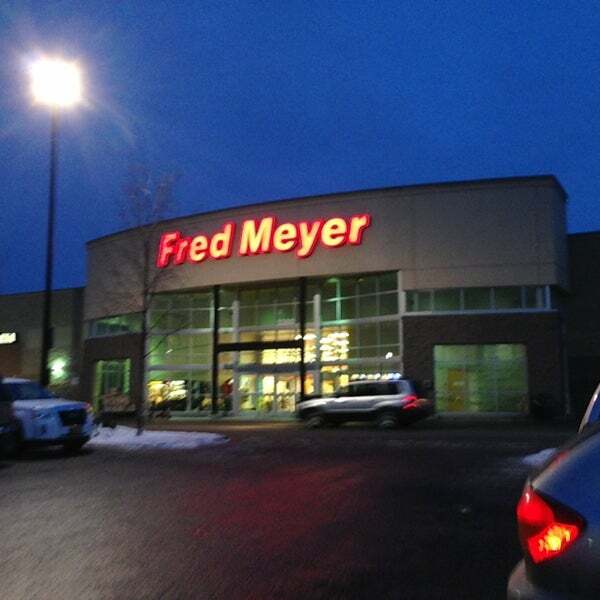 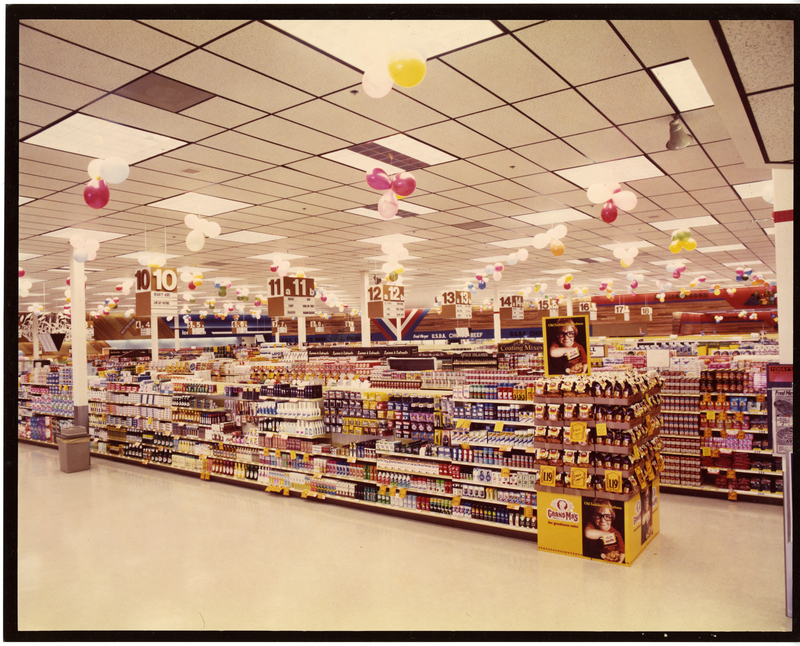 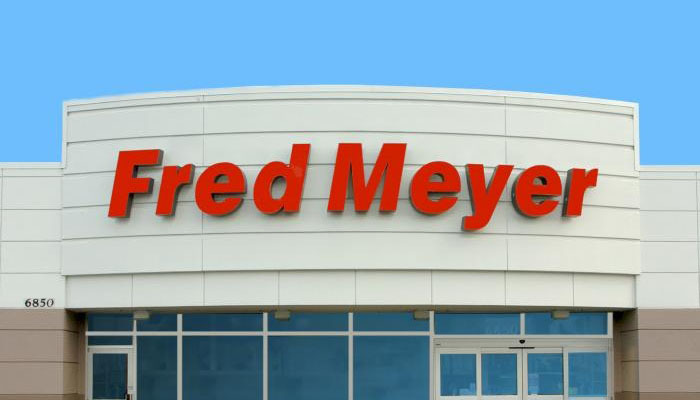 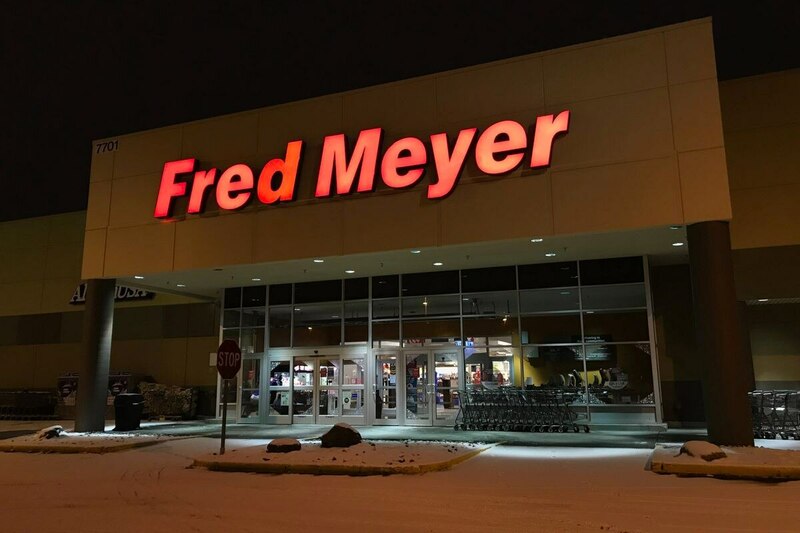 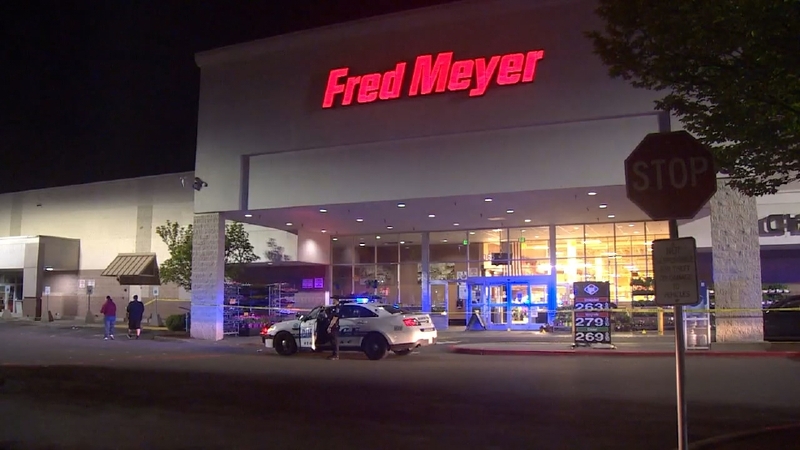 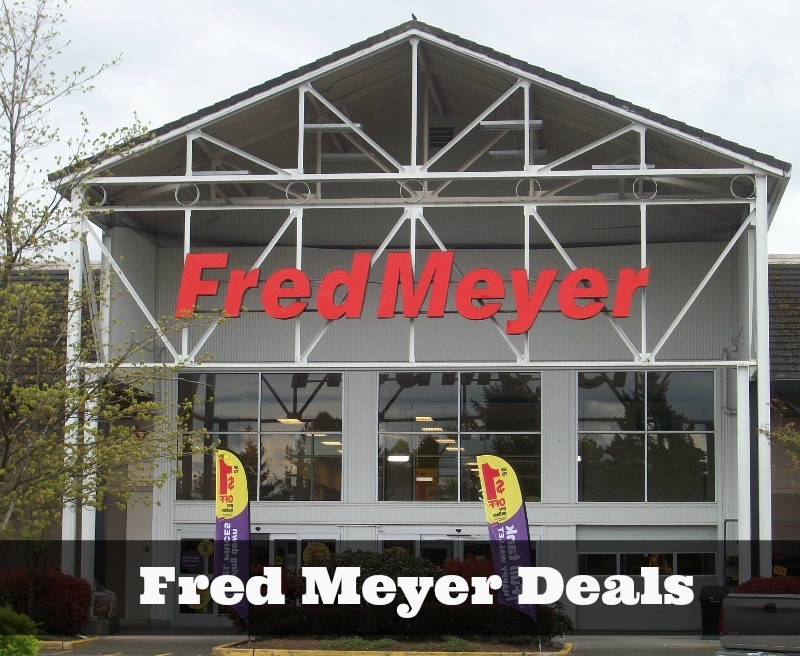 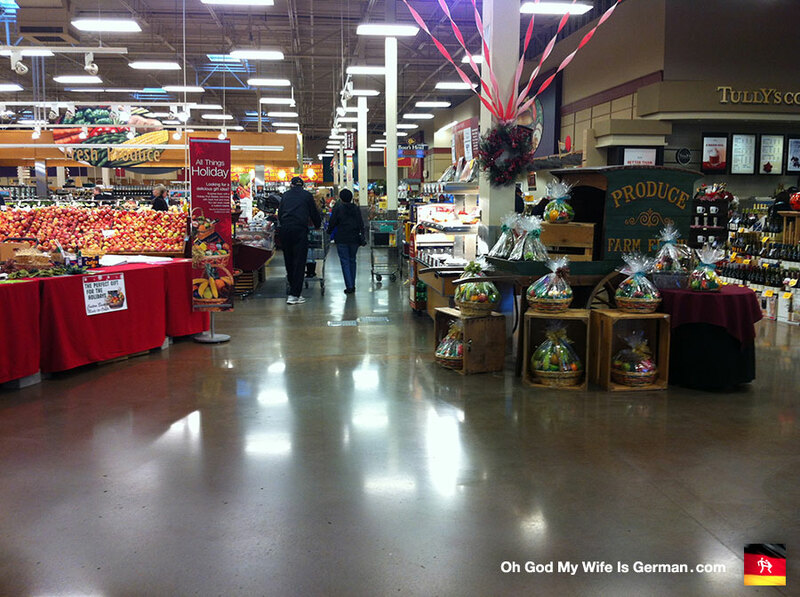 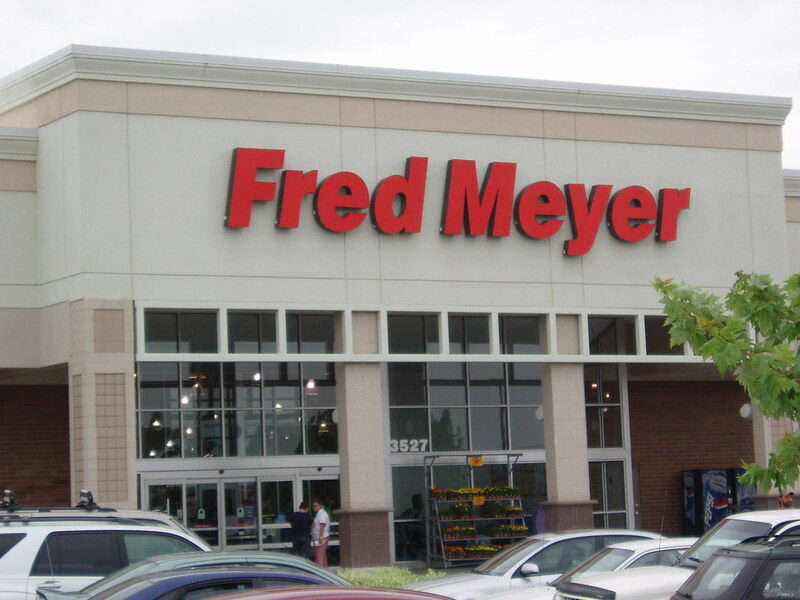 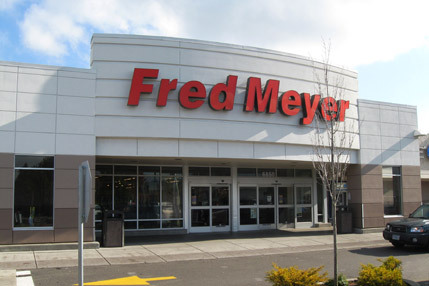 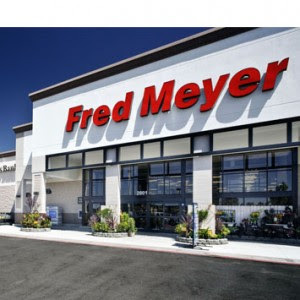 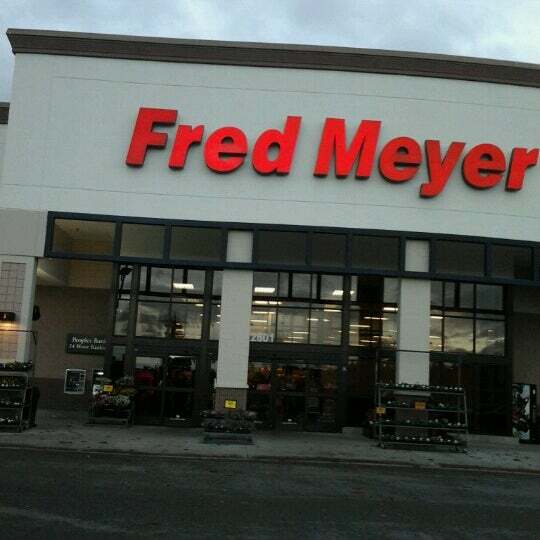 In 1951, the Fred Meyer Company built a large warehouse near Providence Portland Medical Center in Laurelhurst, despite complaints and controversy from neighbors and the city council. 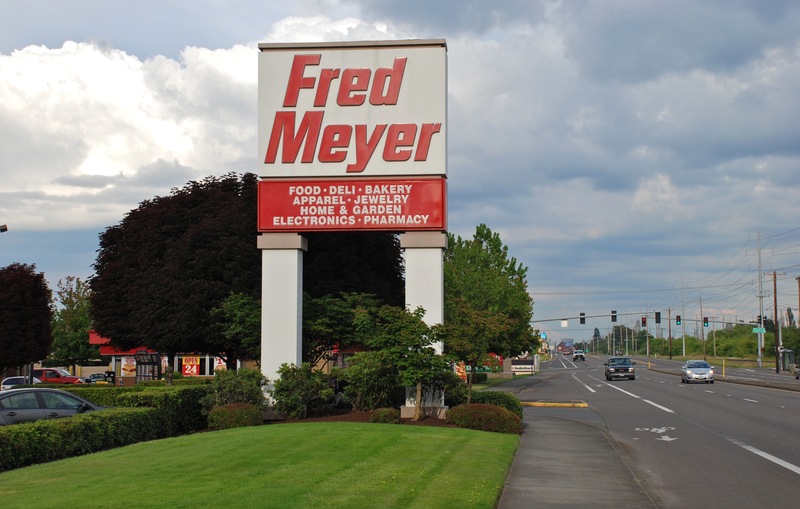 Neighbors did not want large truck volume in their city, but the area was already zoned for industrial and commercial east of 44th Avenue. 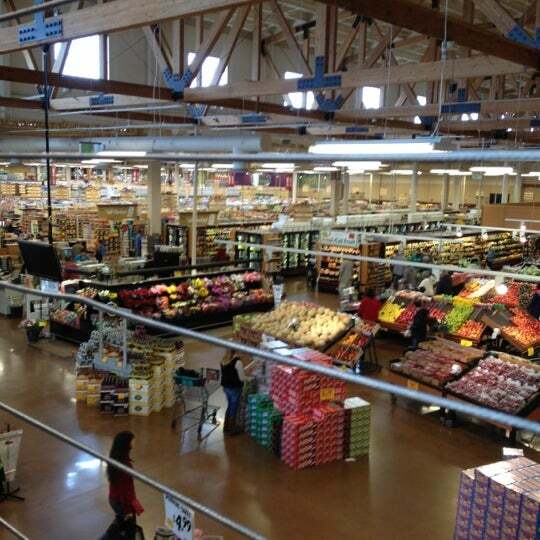 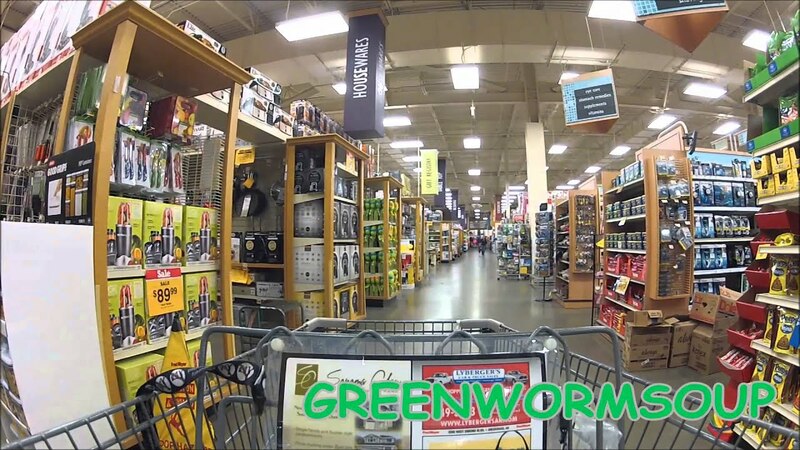 The huge warehouse was built to the detriment of the Banfield Expressway, built in Sullivan's Gulch less than five years later. 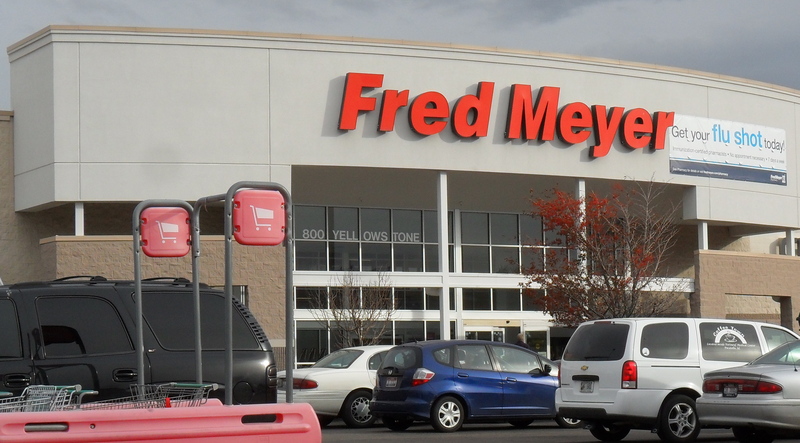 The warehouse had to be condemned and partially destroyed for the freeway, with the state highway commission selling the remaining sections to the Bemis Company. 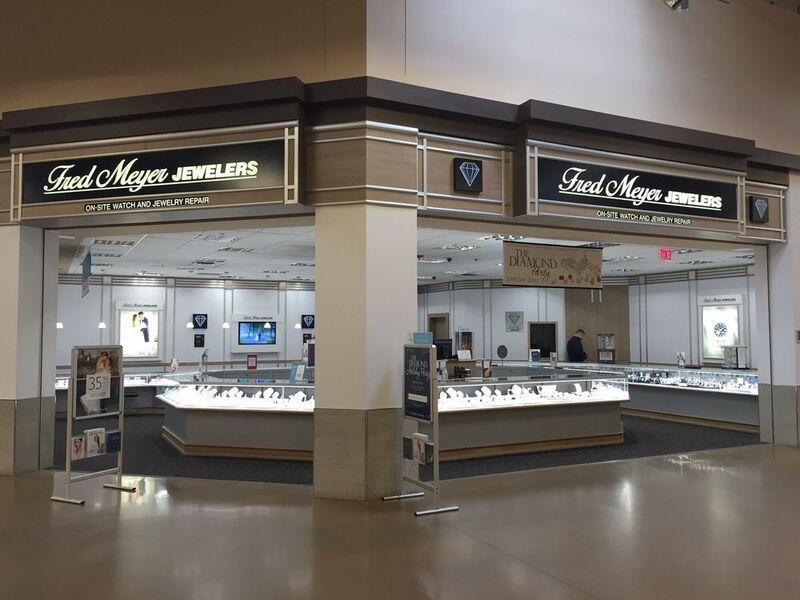 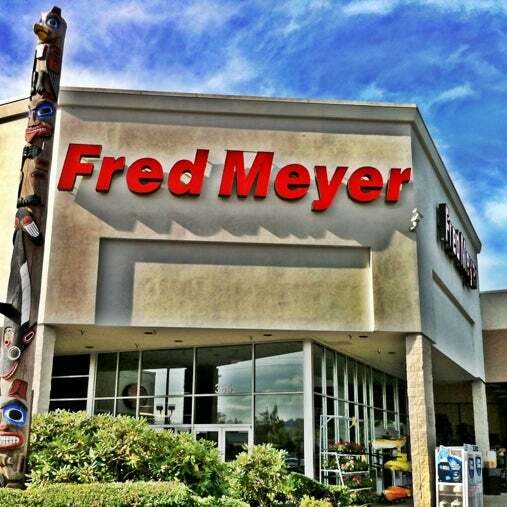 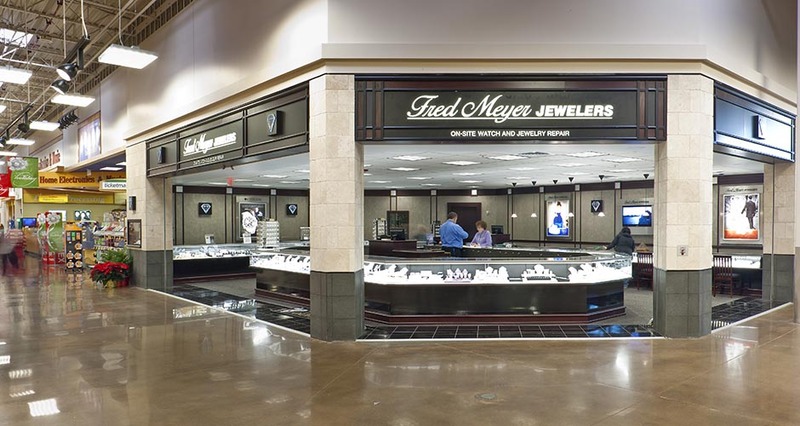 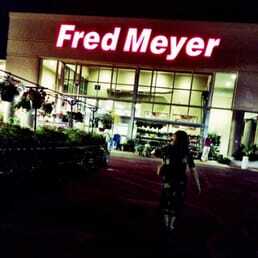 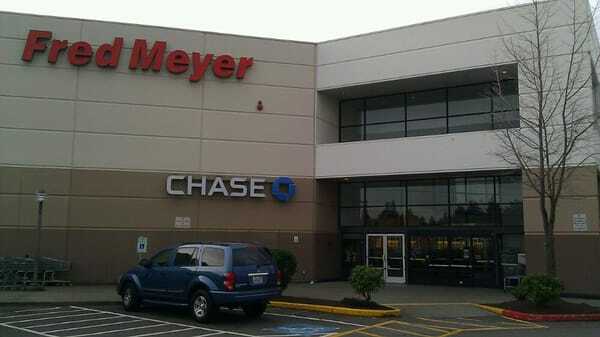 The Fred Meyer Company moved to Swan Island on land formerly occupied by wartime housing for Kaiser Shipyards.